These days, CEOs aren’t fretting over their fine lines, but are more interested in the state of their smile. Executive Esthetic Dentistry is cosmetic dentistry for executives at a high-level, but differs from what a model or actor would pursue when it comes to their teeth. Here at Thunderbird Dental Group in Langley, we can offer you dental procedures that will give you the smile you deserve to help achieve your work and business goals. 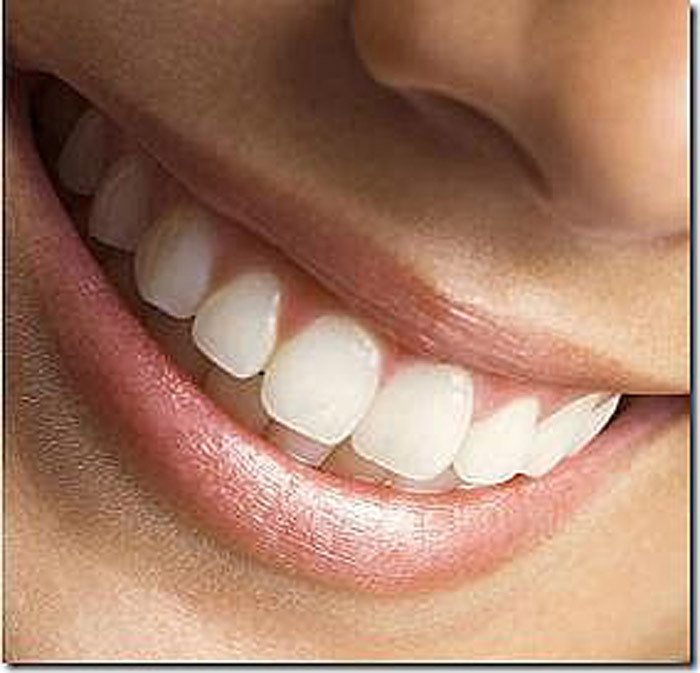 Many executives like being at the center of everything, but they seem to be more subtle when choosing a new smile. The look executives lean towards is natural and youthful–a step above their actual smile. With advanced cosmetic dentistry procedures from Thunderbird Dental, your smile will help you appear younger, and give a more professional appearance when dealing with clients or prospective clients. 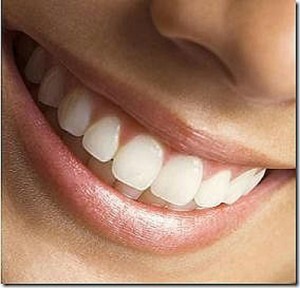 Because corporation presidents and CEO’s are generally older, teeth bleaching alone is not effective enough. Stains have become implanted on the tooth after being built up over the years and cannot be whitened. Executive restorations for patients at our dental clinic in Langley are more successful when veneers or crowns are used. These cosmetic dentistry procedures can be utilized depending on how much healthy tooth a patient has and whatever their desired outcome may be. Whatever your smile makeover aspirations, Thunderbird Dental in Langley can help you create the smile you’ve been looking for. Give us a call today to make an appointment.